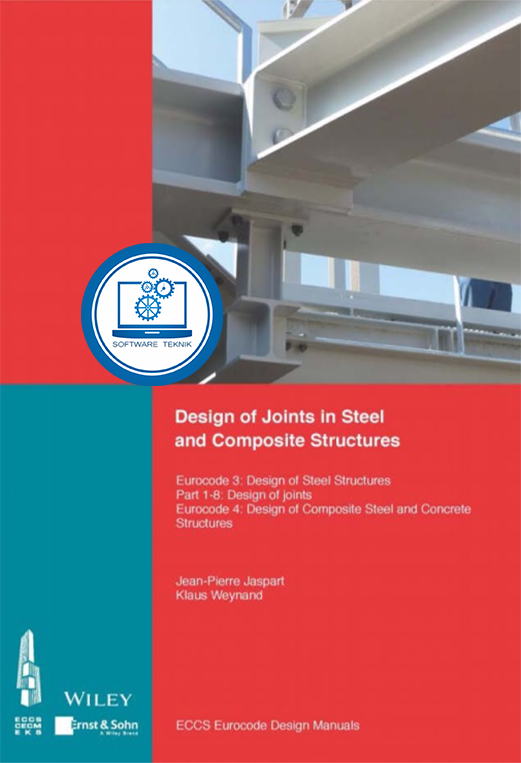 • Design of steel structures: Part 1-8. • Joints in composite construction are also references to Eurocode 4. • Design of composite steel and concrete structures. • Part 1-1: General rules and rules for buildings. Connections using mechanical fasteners, welded connections, simple joints, moment-resisting joints and lattice girder joints are considered. Various joint configurations are treated, including beam-to-column, beam-to-beam, column bases, and beam and column splice configurations, under different loading situations (axial forces, shear forces, bending moments and their combinations). The book also briefly summarises the available knowledge relating to the application of the Eurocode rules to joints.